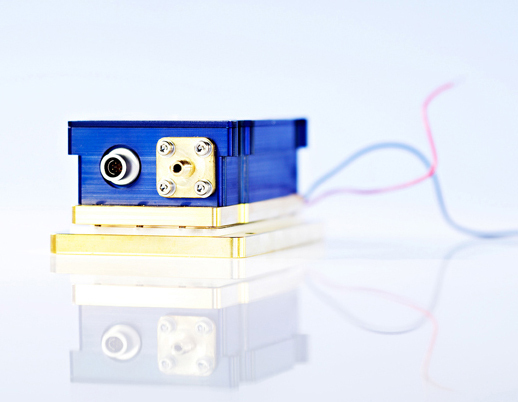 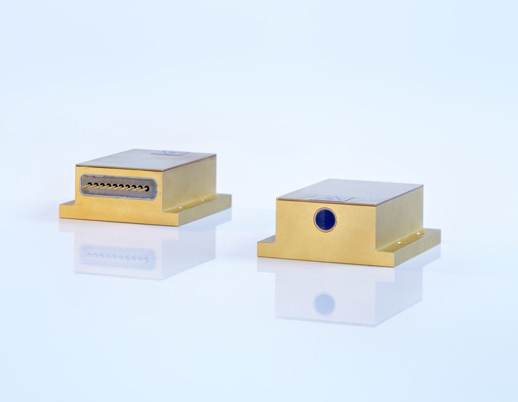 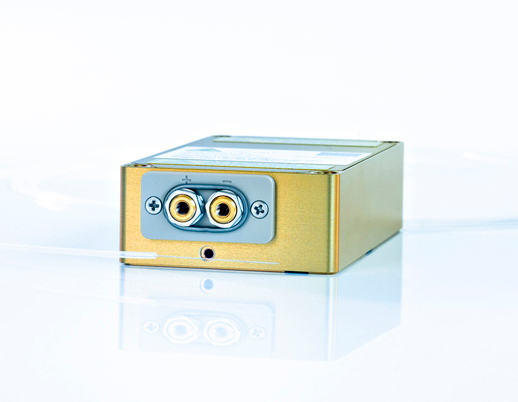 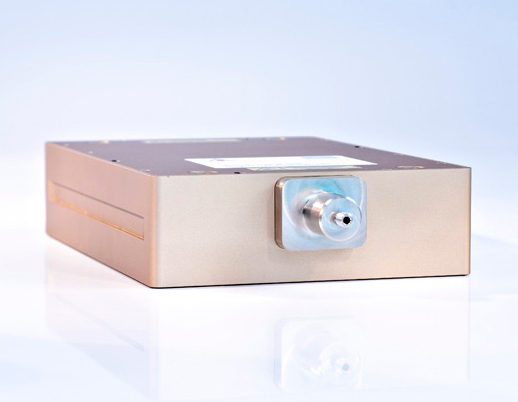 ­­In the field of beam-shaped modules our spectrum includes efficient diode lasers in the form of fiber-coupled modules with standardized SMA adapter or in the form of a pigtail version as well as free space modules. 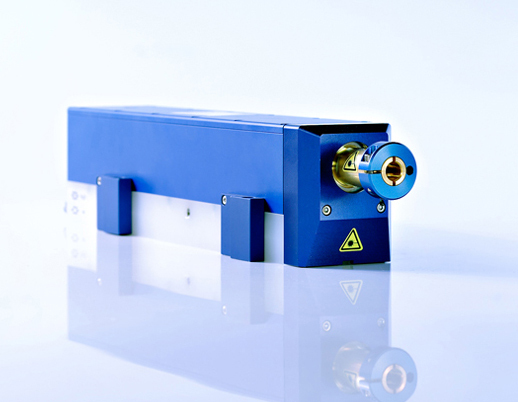 The above lasers can cover a variety of industrial and medical applications in low, medium and high ranges of capacity. 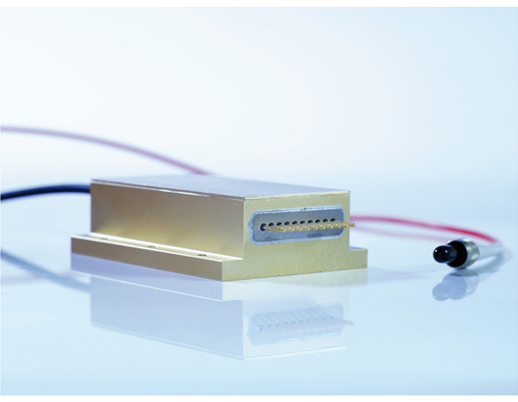 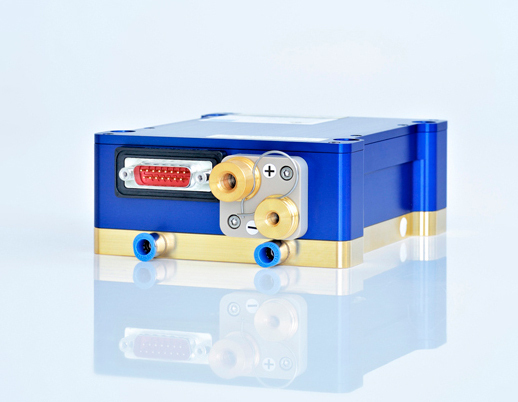 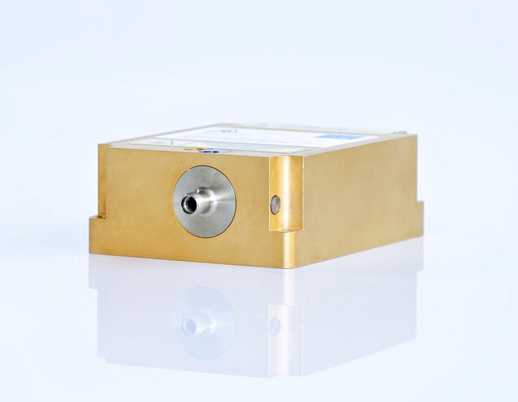 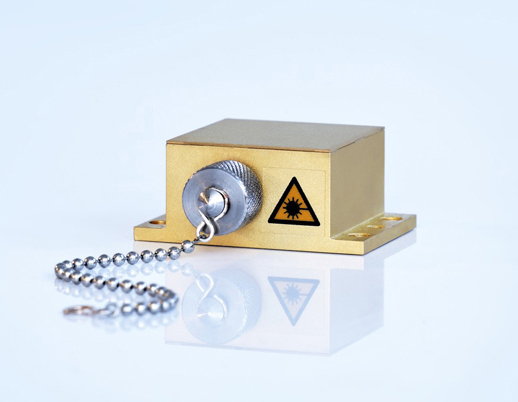 Depending on the diode laser module capacity, different cooling technologies (micro-channel heat sink technology, cooling by means of industrial water, TEC or air) are applied.